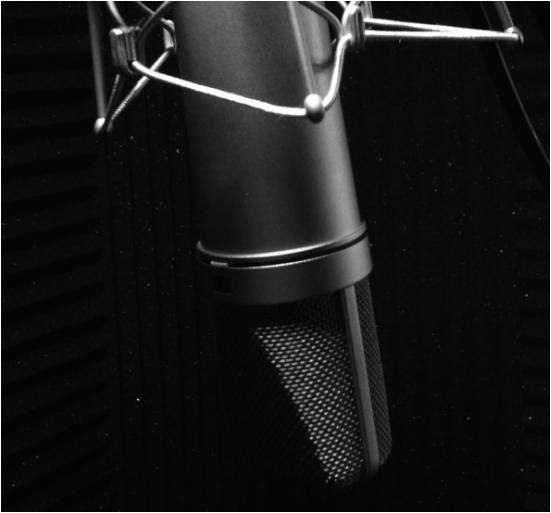 For over 25 years, Madden Music Studio has provided quality music recording, voice over narrations, and audio editing for a diverse group of talented people. From solo singers and ten piece bands to rap artists, radio commercials, college lectures, folk groups, jazz groups, opera singers, classical European and Indian music, the studio produces clean and broadcast quality recordings. The studio moved to a new location in Canton, MA in September of 2018. With a dedicated recording room and a comfortable "live" room, separation in the audio tracks is achieved while the performers simultaneously lay down their individual tracks using exceptional microphones such as Neumann, Seinheisser, AKG, Audio Technica, Shure, Rode, Octava, and others. An Allen & Heath 24 Channel Console provides enough inputs for just about any application. Monitoring is done using EAW and Event speakers. In addition to recording services, the studio also provides clients with musical arranging, original compositions, and production for artists that don't have a band at their disposal yet want to create the sound of a full band or even an orchestra.